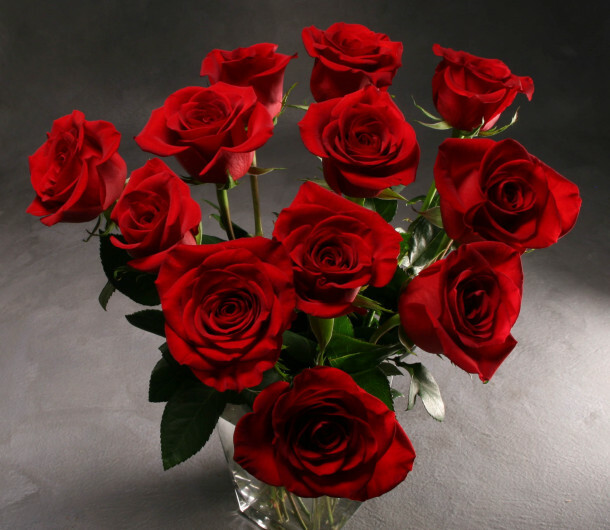 Red roses for Valentine's Day available for delivery February 12-15th. For other rose colors click here. 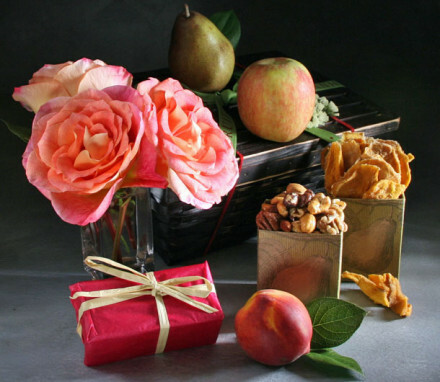 The rose, more than any other flower, expresses love and affection. 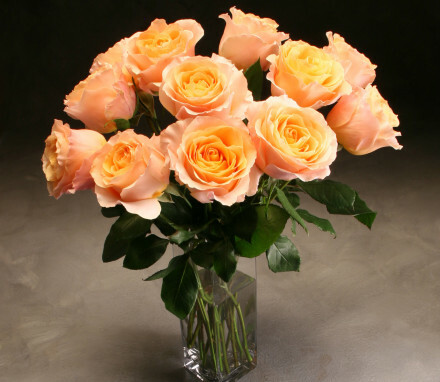 We shop the flower market for the most beautiful, best performing roses.Rose are shipped anywhere across the country. You have the option of adding a vase to this gift.